Moving images have great power in reaching target groups. 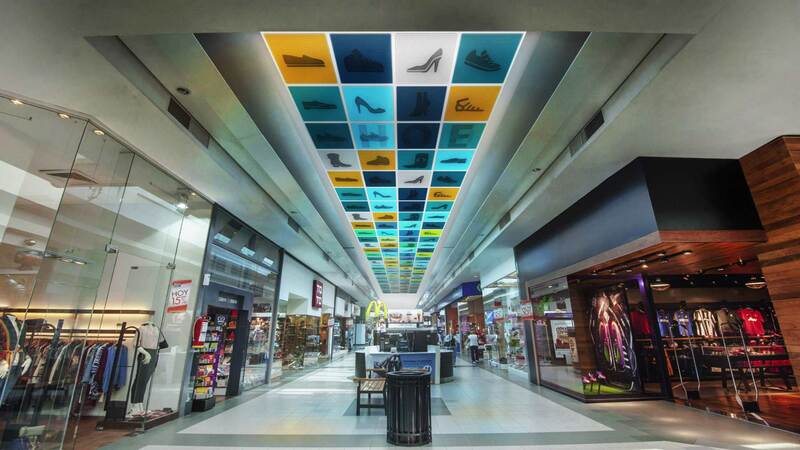 Imagine the commercial potential of drop ceilings that display high quality video. Every interior becomes an experience!